MONDAY, Nov. 19, 2018 (HealthDay News) -- Hospitals with high caseloads of both surgical aortic valve replacement (SAVR) and transcatheter aortic valve replacement (TAVR) have the best outcomes, according to a study published online Oct. 31 in JAMA Cardiology. Jialin Mao, M.D., from the Weill Cornell Medical College in New York City, and colleagues evaluated the association of hospital SAVR and combined SAVR and TAVR volumes with patient outcomes of TAVR procedures performed within one year, within two years, and for the entire period after initiation of TAVR programs. The observational cohort study included 60,538 TAVR procedures performed in 438 hospitals between Oct. 1, 2011, and Dec. 31, 2015, among Medicare beneficiaries. The researchers found that hospitals with high SAVR volume (mean annual volume, ≥97 per year) were more likely to adopt TAVR early and had a higher growth in TAVR volumes over time. High hospital SAVR volume alone was not associated with better patient outcomes after TAVR; however, when hospital TAVR and SAVR volumes were jointly analyzed, patients treated in hospitals with high TAVR volume had lower 30-day mortality after TAVR, with a more pronounced effect when hospitals also had high SAVR volume. The lowest 30-day mortality was seen among patients treated in hospitals with high SAVR volume and high TAVR volume compared with hospitals with low SAVR volume and TAVR volume (odds ratio, 0.77). 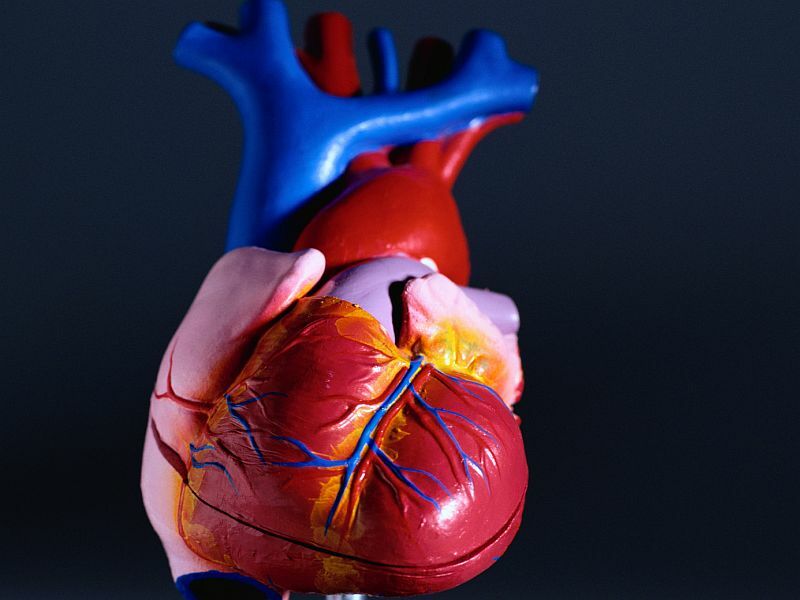 "Patients need to know that getting care at institutions with the highest volume of aortic valve interventional care is most beneficial to them," a coauthor said in a statement.